With some of the world’s most beautiful and rugged coastlines our holiday park is situated on the edge of the Tasman Sea. “Absolute beachfront” doesn’t do this location justice! 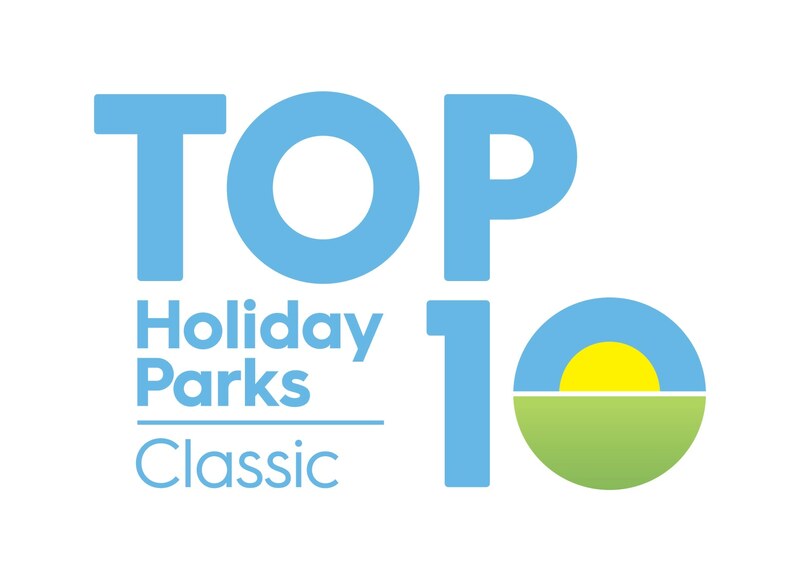 Set on 6 landscaped acres this fabulous Holiday Park offers spacious, level, powered sites and and un-powered sites for motorhomes, caravans and tents. With accommodation for all types of travellers we offer peaceful relaxation. Accommodation options are in 12 quirky, up-cycled and converted shipping containers, or as we like to call them Apartment Pods or Sleeping Pods..